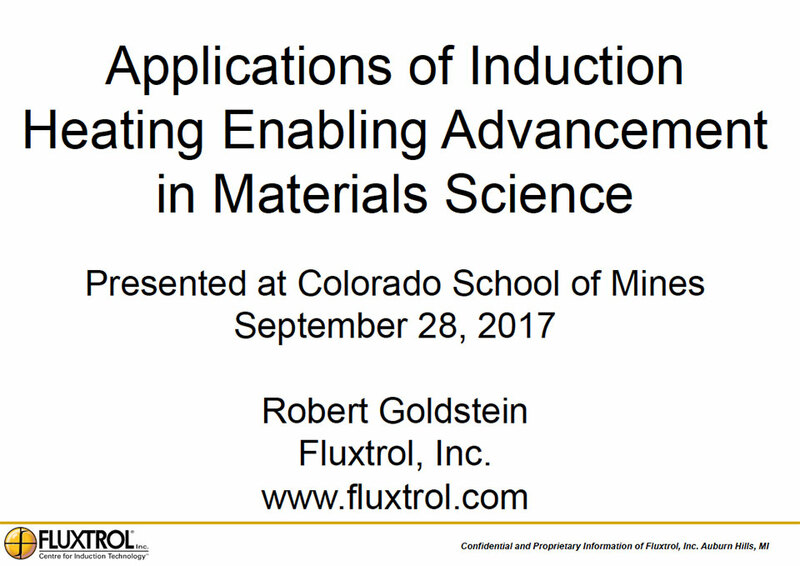 Fluxtrol provides induction heating materials, technologies, and services used for applications in heat treating, melting, welding and contactless power transfer, across all industries. 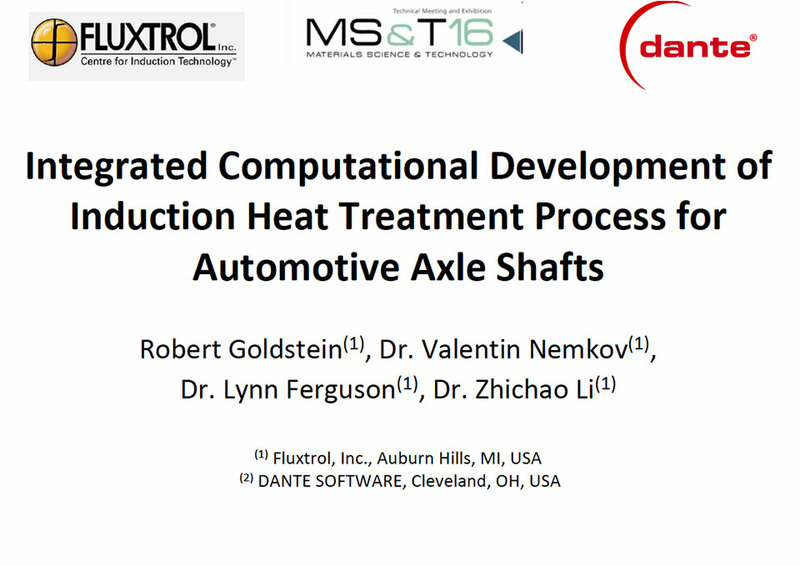 Fluxtrol is actively working not only in traditional induction heating areas such as heat treating and melting, but also in many other areas, ranging from automotive to biomedical. Our engineering team along with the combined efforts of our customer’s specialists has brought forth many innovative solutions being used in thousands of applications ranging from oil and gas to biomedical and food industry. Contact us today for more information about which of our magnetic flux controllers will work best to optimize the performance of your induction heating system(s) in various induction heating applications. 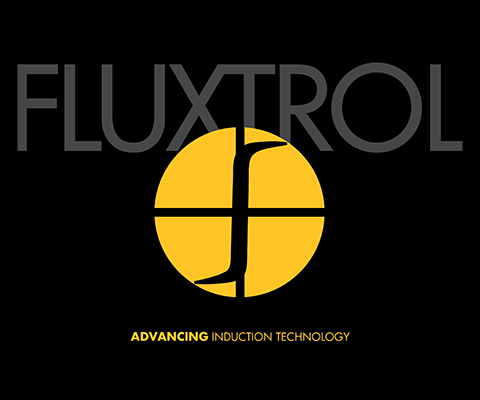 Fluxtrol, Inc. is the world leader in magnetic flux control in induction heating systems and other applications. Fluxtrol does research, develops and manufactures magnetic flux controllers using proprietary soft magnetic composites produced in both machinable and moldable varieties. The properties of these materials allow using them effectively in a wide range of applications. Fluxtrol has a talented, experienced team devoted to research and development. Our areas of research include magnetic flux concentration and control, materials for magnetic flux control, properties of magnetic flux controllers, induction coil design, commercial computer simulation, technical consulting and cooperative induction technology development. Our online library contains a wealth of information from Basics of Induction Heating to Design of Induction Coils in the form of special courses, image gallery, presentations and videos. Fluxtrol Inc. has a distributor network covering more than 20 countries and provides a wide range of magnetic materials and components, cooperative development and educational services worldwide. Iikka Virkkunen, Dr. Sc. (Tech.) Managing Director, Trueflaw Ltd.
We at Trueflaw have been using Fluxtrol's concentrators for many years. The high efficiency and control over the induction process that we get with these concentrators simply wouldn't be possible without them. Over the years, we've been very happy with the consistent high quality of Fluxtrol's products and can recommend them to anyone wishing to improve their induction heating process. Predi Medina Process Engineer TRW Canada Ltd.
Fluxtrol's magnetic flux concentrators have exceeded our expectations in the manufacturing of suspension components. They not only helped us lower our induction heating costs, but also improved our part quality. Tom Benoit President of Flame Treating and Engineering Co.
With the use of Fluxtrol's concentrators, we are able to process parts at a faster rate than using coils without their concentrators. 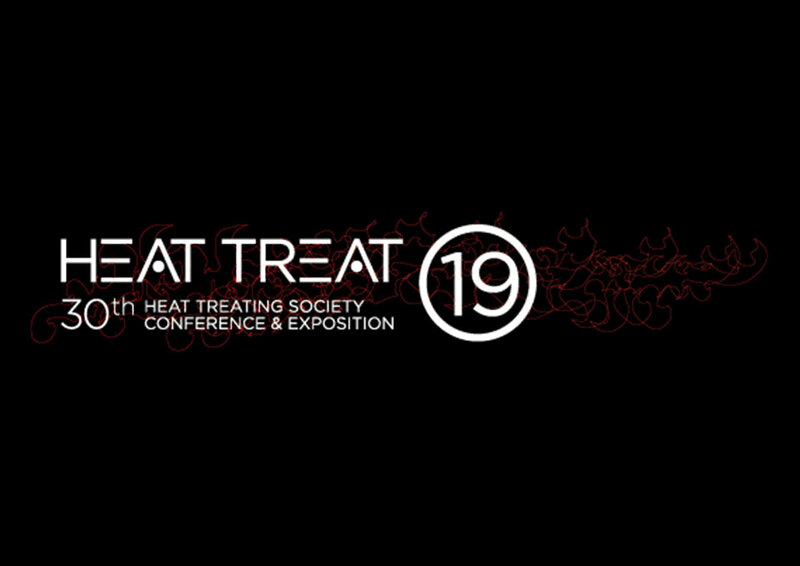 Fluxtrol and CIT made a lot for bringing the induction heating technology to new level of practical use and understanding of this complicated process. It is due to their research in theoretical aspects and use of different magnetic flux concentrator products. Fluxtrol’s concentrators and design assistance helped Retech improve the performance of its cold crucible induction melting furnaces. The gains in efficiency have led to improved melting ability and product quality. This is very important for the advanced complex alloys being brought to market. Fluxtrol was very good to deal with, both in providing initial design and manufacturing advice for getting the most out of their unique material, as well as help in the wider context of implementation, including cooling and power supply design. I’d certainly use them again in the future. CIT is well known for contributions in the knowledge base and education via publications, conferences and lecturing. Prof. V. Nemkov is an active member of the Group “Education, Research & Dissemination of Knowledge” of the UIE.